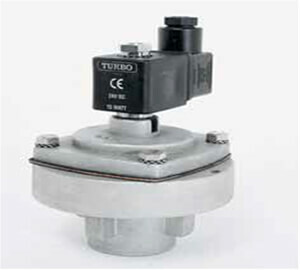 Turbo has got wide range of product in dust collection system valves to meet all technical needs of the customers.Turbo pulse valves are designed with elastic and long life diaphragms for quick opening and closure movement. 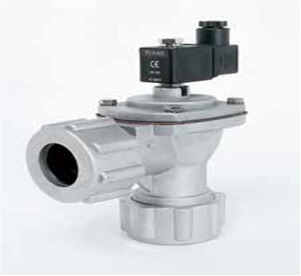 Valves with threaded connection: The main feature of this model is threaded female connection at both inlet and outlet side. 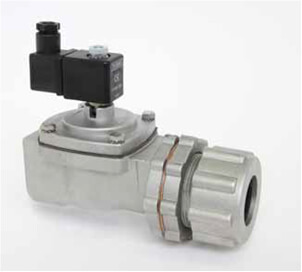 Valves with coupling connection : It enables quick connection without having to be the pipes at inlet and outlet side. 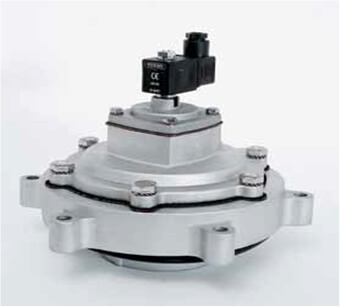 Valves with flange:The connection can be with coupling and flange,it gives compressed air in the form of short-time strike. Dear customers,every photograph in this page represents main product groups in our portfolio. Please get in contact with our sales and product consultants for detailed information. Autel pneumatic and electrovalves have got 4 different series : valves with threaded connection,valves with coupling connection,integrated valves and valves for flat surfaces.Autel supplies models with different connection dimentions from ¾'' to 3'' for every kind of product.All models of Autel are available in the market with both integrated control and remote control. Their characteristic of high performance draws the attention instantly. 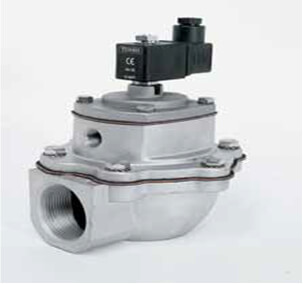 Infact all Autel valves differ from the other brand's products with high current velocity and quick opening feature enabling minimised air consumption in a short time.All these advantages were achieved as a result of technologic examination of inner geometrical specifications in depth and technical research on the diaphragm.Autel valves guarantee quick opening and closure and more than 1 million times opening and closure movements. 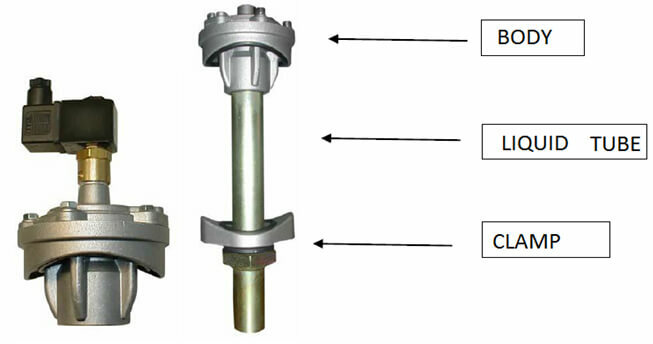 The series of valves with threaded connection include variety of electrovalves used for cleaning filter equipments in air filtering system.The main feature of this model is threaded female connector. 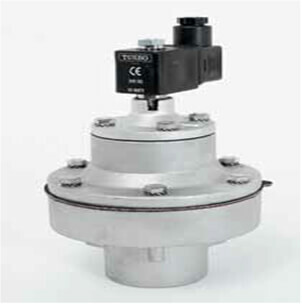 (At both input and output).Quick valve opening for air with high volume enables a current with high speed in a short time and minimised air consumption. 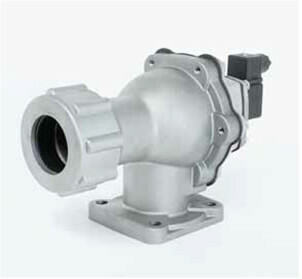 The series with coupling connection include variety of valves used for cleaning filter equipments in air filtration system.The main feature of this model is coupling connection that is available both at the inlet and the outlet and that enables quick connection without threaded pipes. Remote : Controller is distant and activation is done by air.The connection between the controller and the valf is made by a simple pneumatic tube.